It’s inevitable that your teen will probably face peer pressure at some point in their life. When this happens, they’ll be much more confident resisting if you provide them with the advice and tools they need to say no and walk away. Peer pressure isn’t always the reason for someone’s addiction, but it can be a significant step towards going down that path. Addicts can be hugely influenced by their peer groups to further indulge in their habits. Today in the Ozarks Teen Challenge blog, we’ll talk about what your teen needs to do to resist peer pressure. The most important thing you can do is talk to your teen. Have an open and honest conversation with them about drugs and alcohol. Make sure you answer any questions they have about it honestly. They’ll more than likely ask you about your experiences with peer pressure. Make sure you answer them truthfully and tell them the lessons you learned based on how you responded. Tell them how drugs and alcohol can affect them. Inform them about the dangers without preaching to them about it. Teens are certainly not stupid and they’ll appreciate it if you come to them just to have an open-minded conversation, rather than a confrontational argument. 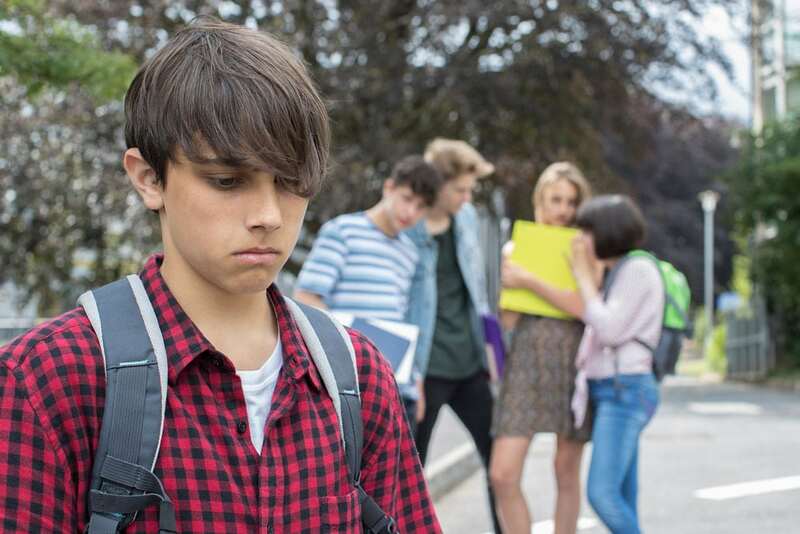 Your teen may already want to resist peer pressure, but they just don’t know how. That’s why it’s a good idea to run through scenarios with them that they might face. Teach them how to say no, and they’ll feel much more comfortable doing it when the time comes. Explain to them how, most of the time, their real friends will understand. Explain to them how, if their friends don’t understand, that they might not have been the best friends to begin with. It’s important to set boundaries in a teen’s life. Things like curfew and other expectations are common and not something a teenager will resist too much, as long as you explain to them your reasoning. Make sure your teenager knows that you trust them to make good decisions and that you just want the best for them. They may already know this, but it never hurts to remind them. All in all, as a parent, the only thing you can do is give your child the tools they need and raise them the way you think is best. You have to let them take care of the rest and deal with the consequences as they come. Ozarks Teen Challenge offers programs for troubled teens, such as teen rehab. Contact us today for more information.